In today’s Quakefans YouTube video I decided to discuss the recent PTS patch including Timed Duel. While in the PTS notes they did mention that Spawns are kind of jacked up it was very apparent in some of the live streamed events I watched. Be sure to vote in today’s Twitter poll today too and let us know if you really enjoy the new Duel format or if you are sticking with Round Duels. What do you enjoy more? 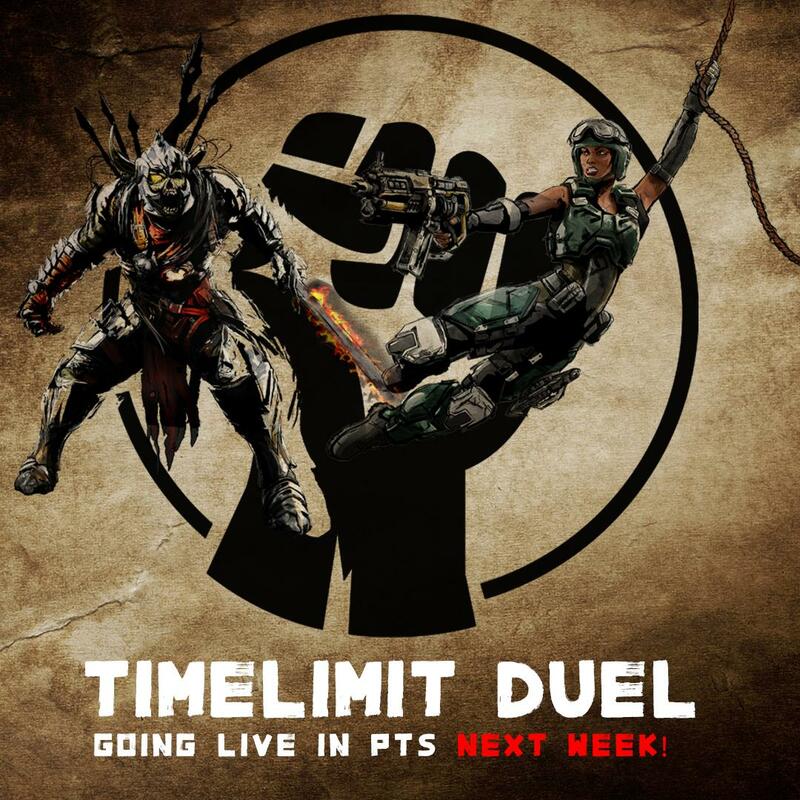 Quake Champions Timed Duels… Or Quake Champions Round Duels? As always check back at least every week for more Quake and Arena First Person Shooter Content! Splitgate Arena Warfare Closed Beta Key!!! Head over to: https://na.alienwarearena.com/ucf/show/1994136/boards/contest-and-giveaways-global/Giveaway/splitgate-arena-warfare-closed-beta-key-giveaway It will ask you to create an account. You can use social media and even steam to Sign Up. To get your key right now! This key will only be available for the weekend! Hurry before they run out of free keys! Preview of Splitgate … Read moreFREE Splitgate Arena Warfare Closed Beta Key!!!!! This video is about playing Unreal Tournament 2004 in the year 2019! Just what everyone was wanting I know. I hope you guys enjoy and be sure to like and share the video everywhere on the internet! Also spawned this little MEME I made for Quake Champions.